Time Capsule Discovered in Swampscott, Mass. 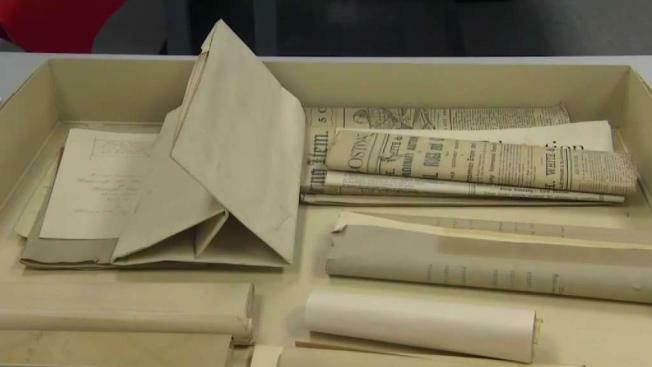 Construction crews tearing down a former middle school in Massachusetts have found a 124-year-old time capsule. Crews found the time capsule under one of the front steps of the former Swampscott Middle School.